The hotel has all the unit baths! 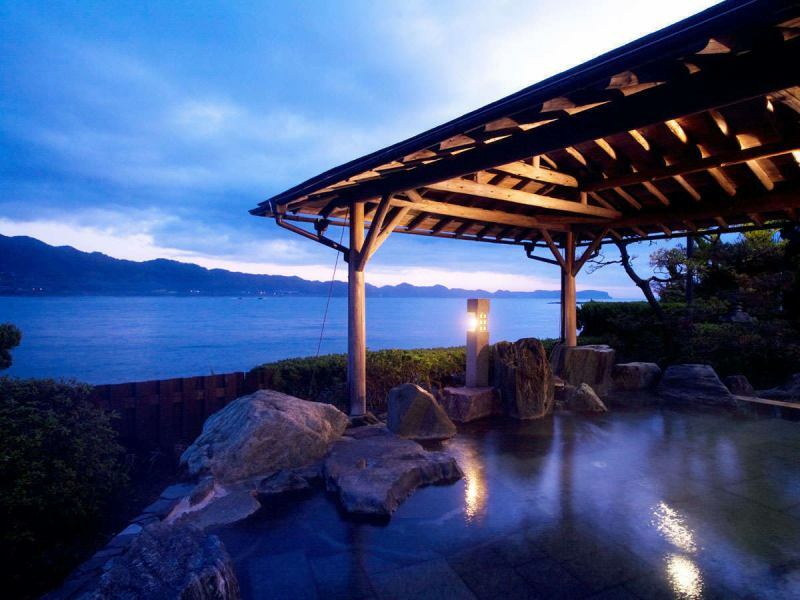 Yukata and amenities are also available in abundance. 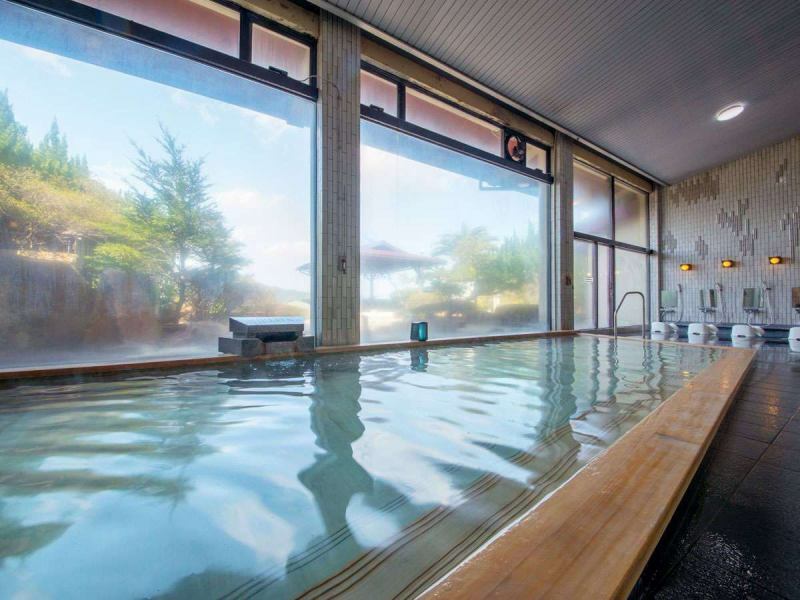 ★In addition, Katsuura Onsen can be used at the public baths and outdoor baths of the Katsuura Gyoen. Including "hot water of Takimi". Public baths and spacious for both men and women of affluent Japanese style architecture Katsuura Gyoen, open-air bath, in addition to the open-air bath Jacuzzi, salon where you can with breath in the bath, such as hallways and entrance of taste a certain appearance, We are making a delicate production so that you can relax and have a moment of warmth. Copy Rights (C) PAL'S INN KATSUURA All Rights Reserved.